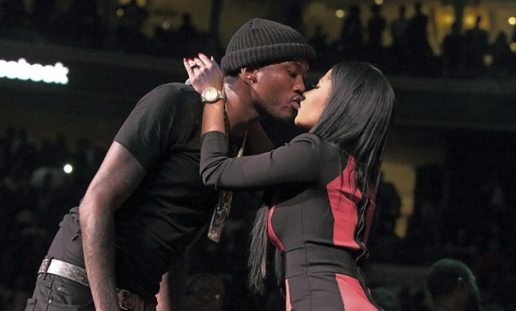 Meek Mill says he has the baddest chick in the game, and now he’s looking to shack up with her as well. TMZ reports that the couple have put a bid on a 9-bedroom home in Hollywood Hills, with Meek looking to make L.A. a permanent residence. Nicki hasn’t had a permanent place to call her own since the lease on her Los Angeles home ran out in January. The "Feeling Myself" singer shared the crib with her then boyfriend of 12 years, Safaree Samuals, 34, and stayed on after they split in August 2014.